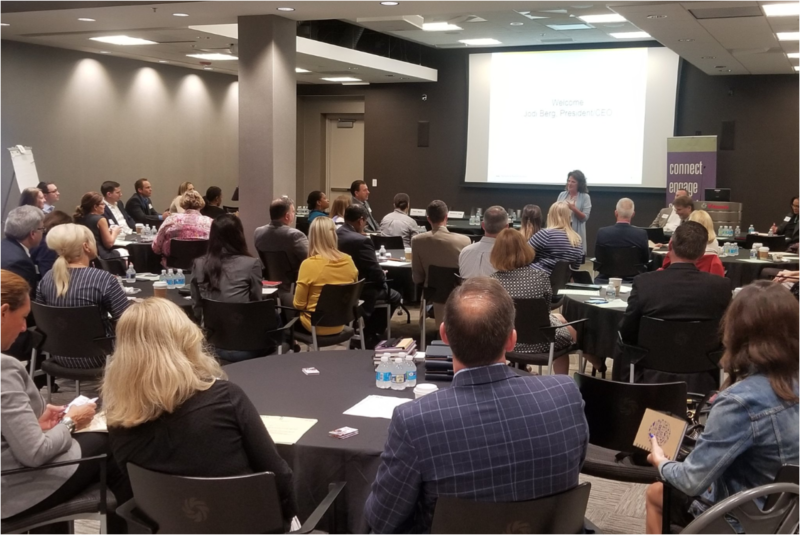 BVU Business Partner Breakfasts are a great way to network with other community engagement and HR professionals and discuss best practices with peers from a diverse group of businesses. At this breakfast, we will introduce a NEW format: peer-directed dialogue. How does this work? Think about the community engagement opportunities that you foresee in 2018. What initiatives would you like to tackle in the coming year? Do you have expertise in a particular area that would be helpful to share with the group? Want to create a connection with other companies on a topic of interest to tackle community needs? Submit a discussion idea to Roseanne Deucher at rdeucher@bvuvolunteers.org by Friday, January 26. Be ready to initiate, participate in, and/or lead a discussion the attendees want to address. Please register by February 12, 2018. This event is FREE for BVU Members; $65 for Nonmembers.